WinToUSB is a software that allows you to install and run Windows operating system on a USB hard drive or USB flash drive, using an ISO image or CD/DVD drive as the source of installation. 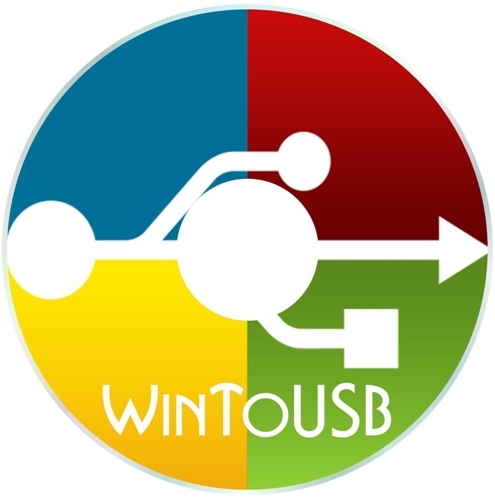 WinToUSB also support creating bootable WinPE USB drive, it can help you to transfer the contents of WinPE to the USB drive and make the drive bootable. Windows 10/8/7/2008 R2 does not have built-in USB 3.0 support, so Windows 7/2008 R2 will have to be booted from a USB 2.0 port. USB flash drives are very slow. It takes a long time to install and run Windows from a USB flash drive, highly recommend using a USB hard disk or Windows To Go Certified Drives. Windows 10/8/7/2008 R2 is not completely portable. You may have activation and driver problems when booting on different computers.